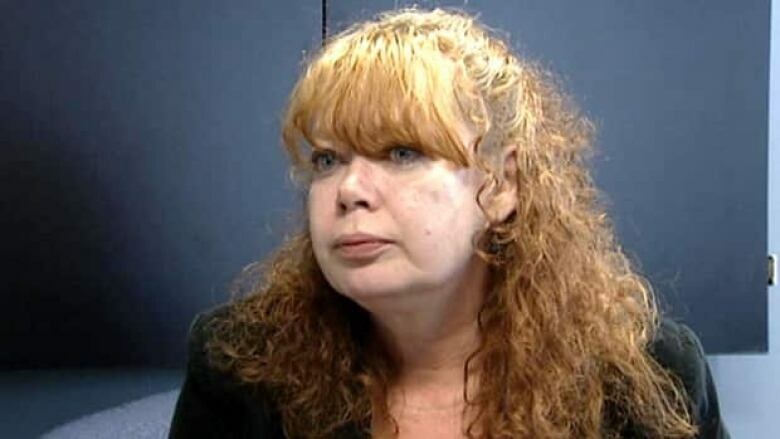 A St. John's woman is the latest to file a lawsuit against a health authority over a privacy breach, and says the violation was deliberate and personal. A St. John's woman is the latest to file a lawsuit against a regional health authority over a privacy breach, and says the violation was deliberate and personal. Shawna Thompson says her ex-husband's wife inappropriately accessed her medical records, including lab test results and other confidential information that had been held at Central Health. 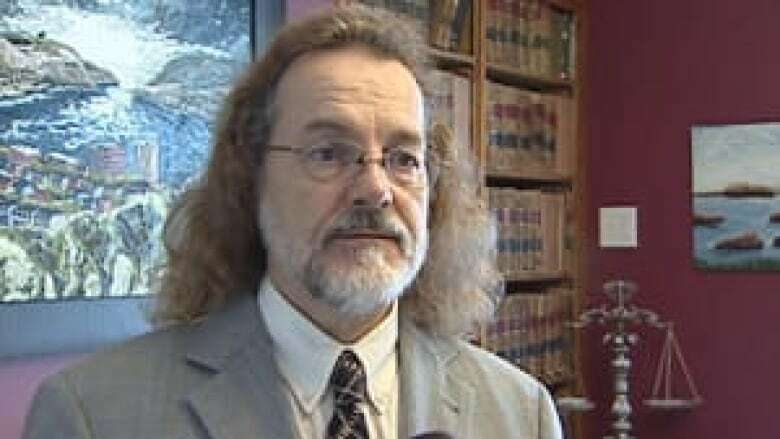 "I'm very angry and I'm outraged," said Thompson, who is the complainant in a lawsuit brought by St. John's lawyer Bob Buckingham against Central Health. "I know she shared it with my children, so that would give me an idea that she has probably shared it with a lot of people." Thompson said Central Health didn't do enough to protect her, as her files were viewed by the same person 22 times in the past seven years. The suit is the third that Buckingham has brought against health authorities over the last week. He is leading class action suits against Western and Eastern Health, in the wake of a series of privacy breaches that became public this summer. Central Health has reported several privacy breaches within the last year and a half. In March 2011, the authority fired an employee for accessing the files of 19 patients. But this July, the authority admitted it had had two other recent breaches that it had not previously reported, and disclosed them only after CBC News followed up on similar breaches at other authorities. In one case, an employee was suspended, and in the other, the employee resigned. Although the authority has promised to tighten up its privacy protocols, Thompson — who had obtained health services in years past from Central Health staff — is seeking redress in the courts. "There's all kinds of issues Central Health should look at and probably have since this started," said Thompson. "But at this point in time now, the damage is already done for me." Thompson, who said she has been traumatized by the experiences, said she has had trouble sleeping since finding out her records were accessed without her knowledge, but is afraid to consult a doctor over fears for her privacy. Central Health informed Thompson of the breach last November.